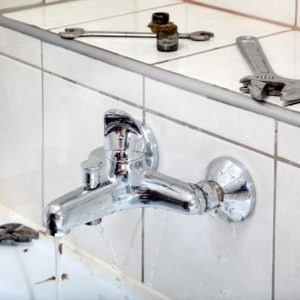 We also offer a 24 hour emergency service. 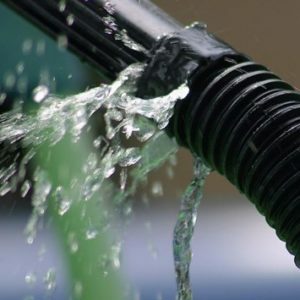 No household can run without using water and modern men make use of more than 400 gallons of it daily. 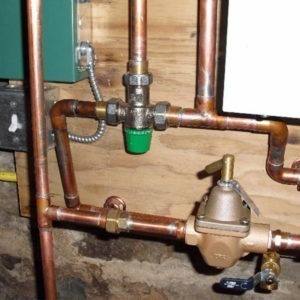 You need to have a secure plumbing system backing up water egress routes. 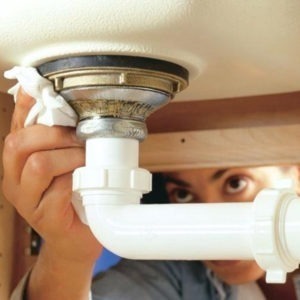 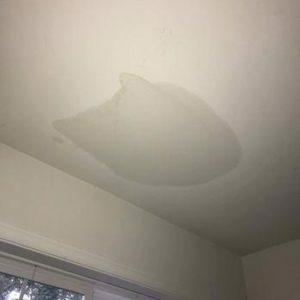 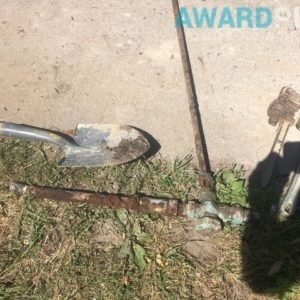 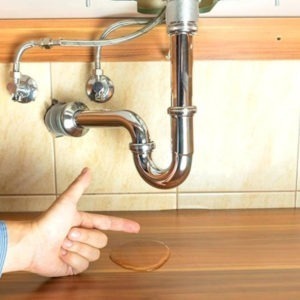 A leak anywhere in the plumbing line can be devastating though. 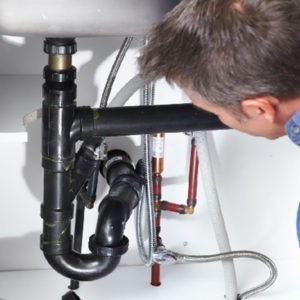 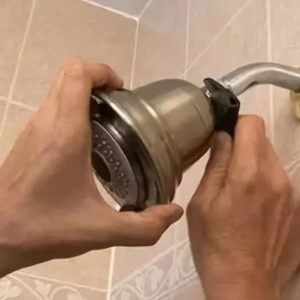 Be sure to contact a professional offering Toronto leak detection plumbing services and get the problem solved ASAP. 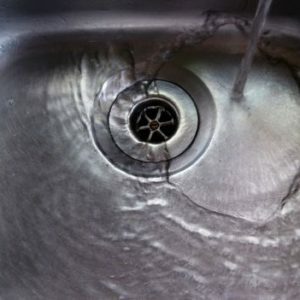 This will not only stop wastage of water but will also restore your peace of mind.